24/7 : Our Agency is available to accept cases for immediate local or U.S or world-wide deployment. 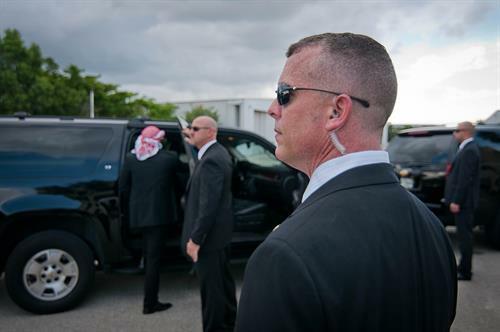 Florida Investigations & Executive Protection is a fully licensed and insured Agency with 30-years of professional experience in all aspects of Personal Protection as well as Corporate and Private Investigations. The Agency is based in Palm Beach County and is available for immediate world-wide deployment to best serve our Clients protection needs. 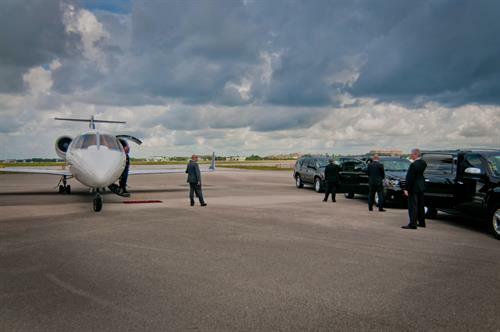 Our clientele range from members of royal families, foreign and domestic political dignitaries, representatives of multi-billion dollar Fortune-500 Companies, mid-range business executives, professional athletes, A-list celebrities, musicians & artists, journalists, private business owners, private citizens and individuals who express a need for Personal Protective Services. 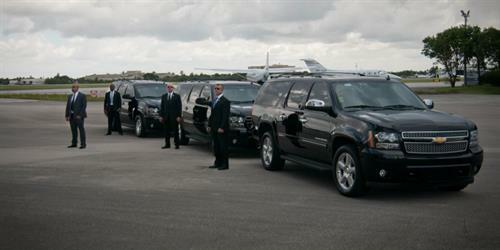 Our personnel consists of highly trained, certified and experienced Close Personal Protection Agents. Our Agents are former Law Enforcement / Military. All are trained and certified Close Personal Protection Specialists; possess the skills of expert marksmen, (of whom many are NRA Law Enforcement Certified Firearms Instructors); close quarter hand-to-hand combat and rapid conflict resolution. Our Agents are also trained and certified in Advanced Life Support / Combat / Field Trauma / AED.